Effective administration and organisation is essential to the successful running of a football club, whether you’re a smallish outfit with just a couple of teams or a large community club with senior and youth sections to manage. 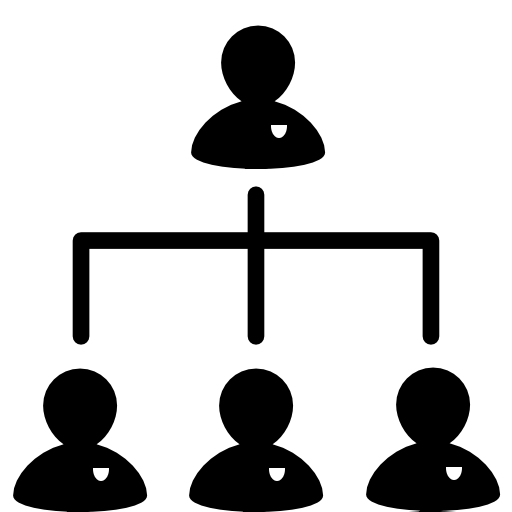 A committee provides direction and support to the club and provides transparency to club members about how their club is being run. 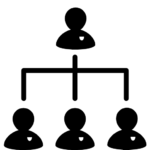 Committee size is an important issue and should be proportionate to the size of the club. Obviously, if there are too many people on the club committee, it will become unwieldy and it will be difficult to get consensus on club matters. On the other hand, if the committee is too small, it may be over-reliant on the hard work of one or two individuals. It will also lack diversity of skills and experience. Should I join my club’s committee? Taking on a committee position is a commitment and shouldn’t be taken lightly. On the other hand, volunteering can be very rewarding and most new committee members are likely to receive a lot of support from the previous holder of their role and other committee members. You should look first at what positions need filling, the person requirements, and whether you would be a suitable fit. Alternatively, if you list out some of your skill areas (are you a qualified accountant? Or first aider?) and submit it to your club’s chairman, it may very well be that they’re able to find a role for you. How do I join my club’s committee? 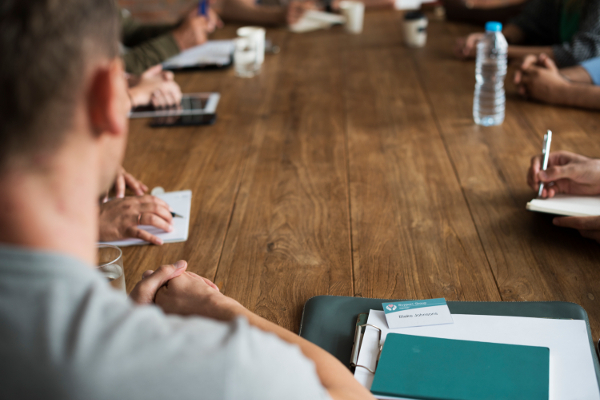 Committee roles are usually filled at the club’s Annual General Meeting (AGM), although there may be openings or roles that need filling through the year. Make sure you know when your club is holding its AGM. Contact your club’s chair for further information. The club chair is essentially where the buck stops. He or she will be ultimately responsible for the running of the club and for organising and chairing its committee. As well as procedural matters, the chair is responsible for the strategic direction of the club. The coach is responsible for player development, individually and as a collective unit. 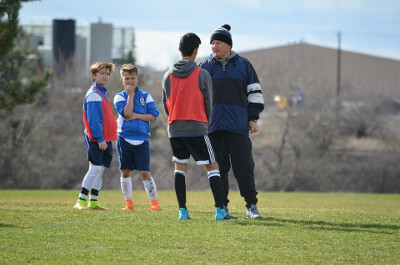 There are a number of FA and UEFA-accredited coaching qualifications which coaches should be encouraged to take in order to develop their own skills and understanding and work better with their players. The treasurer is responsible for the club’s money and keeping the club on a sound financial footing. The treasurer should be transparent about the club’s finances, keep members up to date with club spend and be able to answer questions about financial matters as necessary. The welfare officer needs to be responsible for safeguarding issues within the club. These will usually relate to children and youngsters, but may also relate to vulnerable adults. The communications officer is responsible for club-related communications, keeping members up-to-date with fixtures and other relevant information. The communications officer may also be responsible for the club’s outward-facing communications, including the club website and social media, and press enquiries. The team manager is responsible for team administration in the buildup to and during matches, as well as recruitment. For junior sides, the team manager is likely to be in close contact with parents or guardians re their child’s development and expectations. Pendle supplies a number of free digital tools to help with team and club administration. Check out SignOnline, our player registration service, and Club+, our club communications platform.